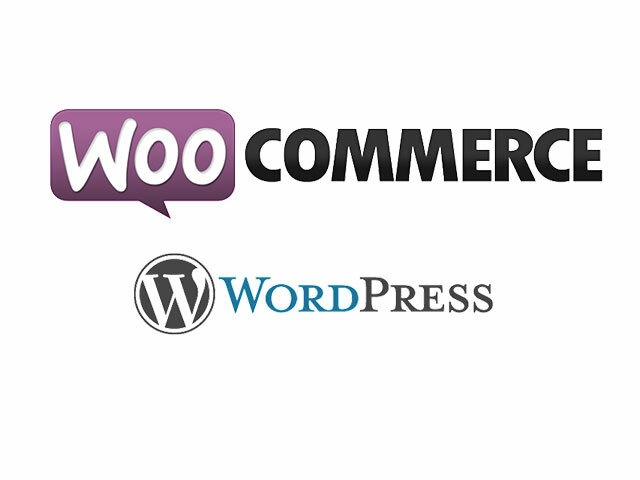 Let’s use Journalistic WordPress theme to publish and promote your successful works to a wider range of online readers! 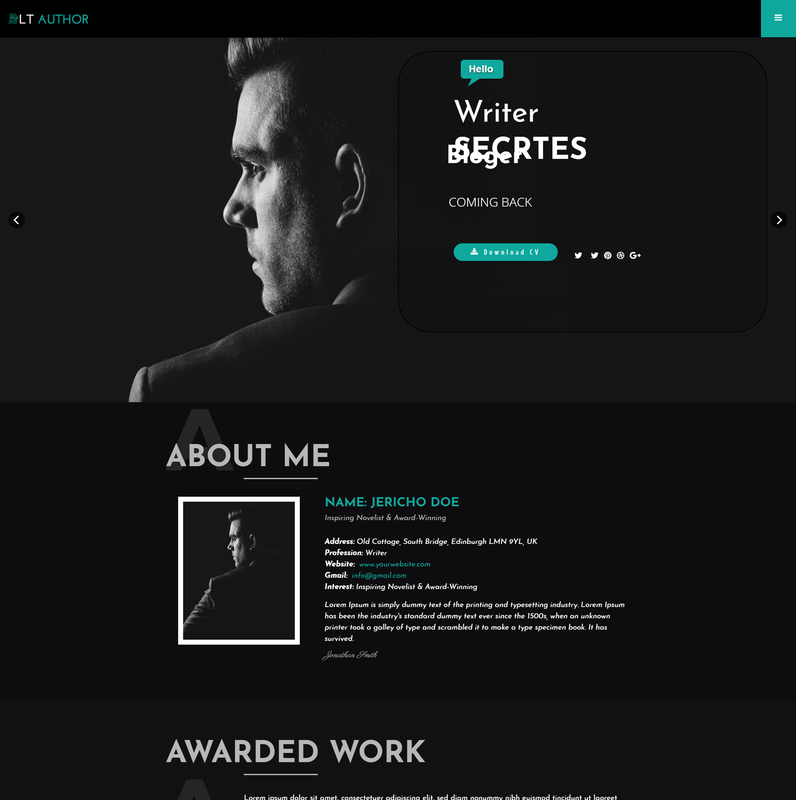 LT Author will be an ideal Journalistic WordPress theme if you are an author, journalist, writers and you want to introduce your books online. This theme provides a nice environment for authors to publish their best work and make it approach to more readers. Equipped with Elementor Page Builder, LT Author makes everything easier to customize, you can change all the things you need to build a satisfied website. 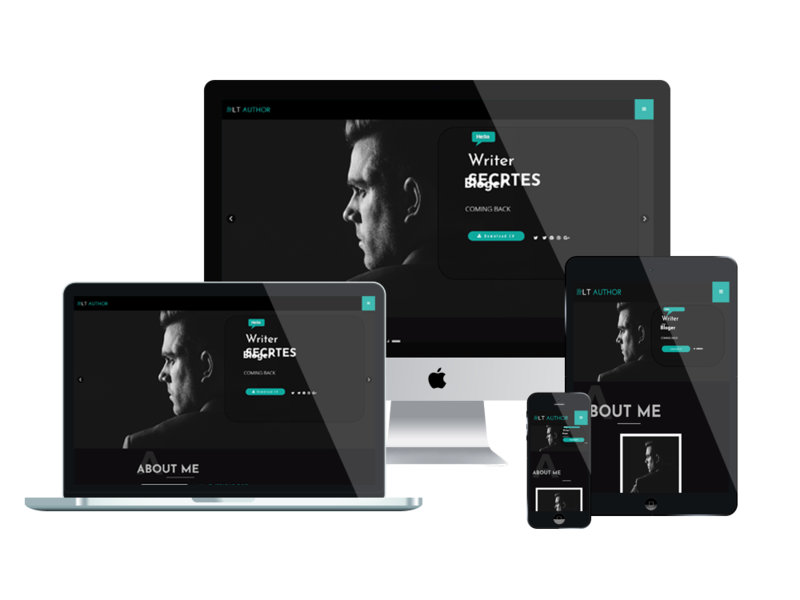 Comes with fully responsive layout, this theme offers users a great performance on any kind of mobile devices, just like the way they use PC to access your site. There are also many great features in LT Author which are waiting for you to explore. Just come and give it a look!